Indians need no introduction for this awesome snack,which is the most sought after, deep fried , crisp Maida cone, stuffed with scrumptious potato filling. If the name doesn’t activate the hunger spot in your brain, then you supposedly are not fit to be called a Foodie ! There are many versions of this lovely snack,varying from stuffing of veggies to Mawa , potato to keema , but obviously a potato filling is hands down winner (at least for me) ! 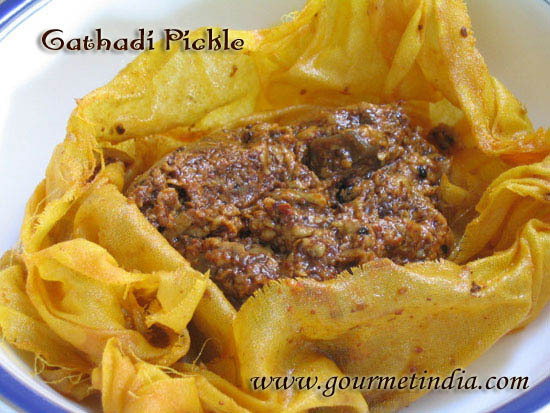 So lets straight away head to the ingredients required and the method to make Samosas. The most famous Indian snack, Samosa, the potato stuffing filled pastry cone, deep fried to the perfect crispness. Boil potatoes till just done. Now apply some water with your finger to the inner side of open ends of maidalayer and press it gently together so that the samosa is sealed. 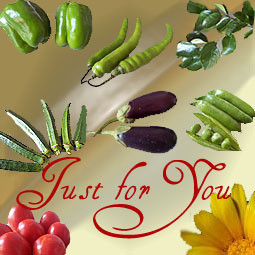 You have a wonderful blog with mouthwatering recipes. I was trying to view the samosa recipe which looks really delish, but I am having trouble viewing it, it looks like as though the recipe portion has been clipped after the first couple of lines. Would appreciate if you can fix it. Really eager to make the samosa ASAP. I follow your posts for quite a long time and should tell that your posts always prove to be of a high value and quality for readers. In Sindhi we call it “Samboso” and the best thing is that anywhere where Sindhis reside in large numbers, you will get lovely samosas. In Sion (Mumbai) “Guru kripa” are famous for their samosas. They supply to most of theatres in and around Sion (piping hot just before interval). 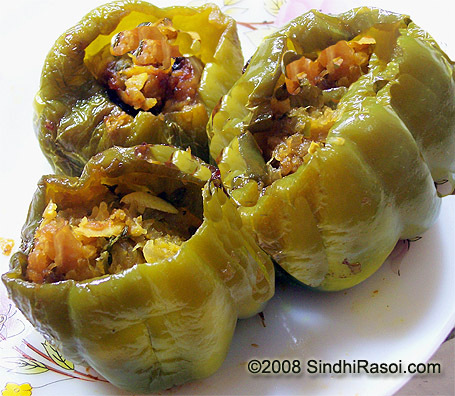 Sweet Samosa (stuffed with mava) is widely made by Sindhi sweetmarts. There are many ways of eating samosa, but best ones are with green chutney, with ragda/chola or if the samosas are cold just break open slightly, pour some imly and green chutney. 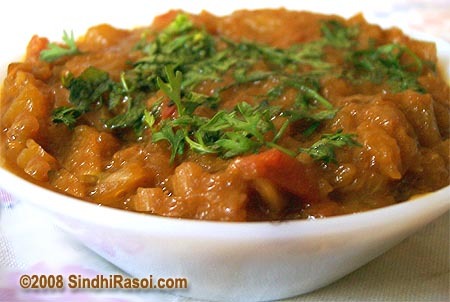 Add some curds with dash of chat masal and thin sev. 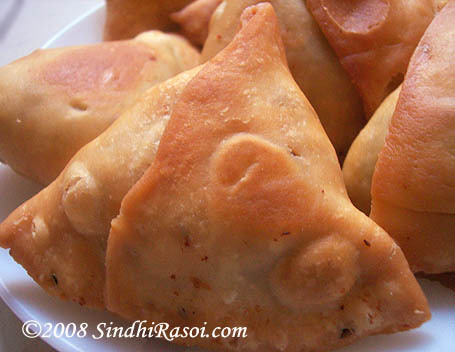 Gorgeous samosas, Alka – they look crisp and I just feel like pulling that one away from the screen! Not a very healthy thought at 6 in the morning:). Its ages now since I made this! (Nearly an year! ), but I love them. The only thing that stops me is that we tend to eat a lot when its made at home, but ghar ke samose ki baat hi kucch aur hai!! nice and crispy. Golden Brown color of samosa ..wow must have tasted great !!! This is awesome as usual. 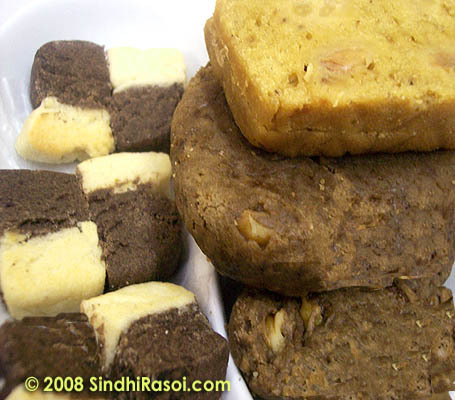 I wonder if its a purely Sindhi dish, or a communal dish that every desi including Sindhis love to eat. Looks Awesome. It is so tempting, i want to have one. That looks so yum alka…great one! This time u beat me. I made mine ( “SingaRa” — the bengali version) and took pics, but who know when i will manage to post. They look so good. Nothing says celebration like Samosas. Samosas look superb. I have been staring at them for the past 5 minutes and I think I have already put on 5 pounds. Sinfully delish!